His attention to detail is prevelant in all areas of general dentistry and enjoys working many procedures such as root canals, crowns, and cosmetic cases. Dr. Liu is extremely well rounded in the field of general dentistry thus allowing him to perform procedures on patients of all ages. 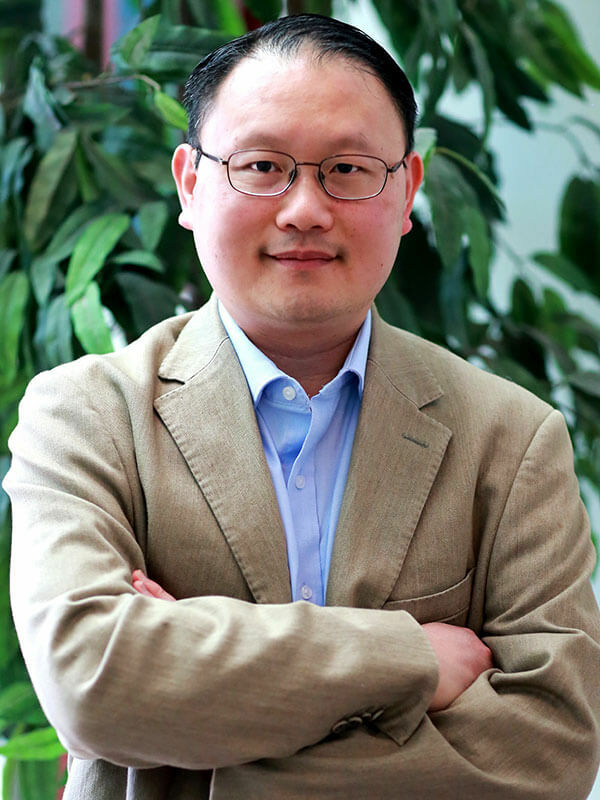 On top of dedication to his work, Dr. Liu also emulates dedication towards his family. He enjoys vacationing with family and friends, kayaking, and golf. Dr. Liu moved to the Boston area in 1990 and continues to practice in the area. He is also fluent in Mandarin.